We are looking for volunteers to join our Event Planning Committee! If you are interested in applying please contact us at gallery@agiftof-art.com. 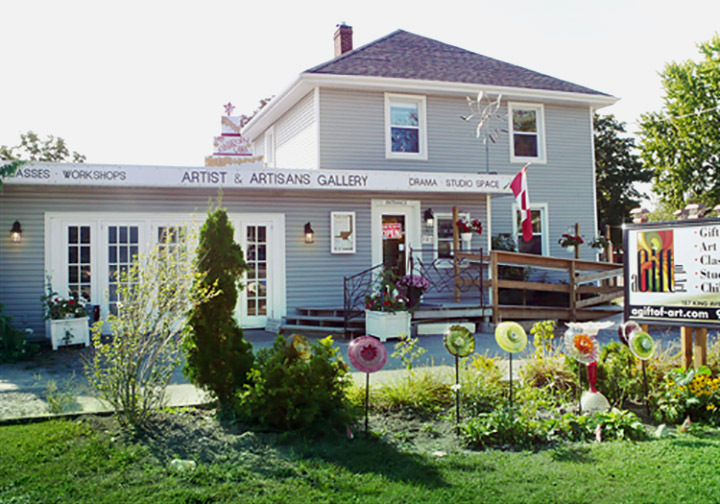 Another way to get involved with A Gift of Art is donating, which helps support local artists in the Durham Region. *The membership card will be sent to you in the mail when you purchase it online. If you buy a membership with a class and the class takes place soon after purchase, we’ll give it in person. We are always looking for volunteers to contribute to A Gift of Arts success. * Police check is required for working with children, and CPR and basic first aid is an asset. Thank you to our volunteers at A Gift of Art who help A Gift of Art achieve it’s mission of supporting local artists and the love of art. Kid’s camps, our retail store, general maintenance, event planning and so much more, could not be possible without their help. It might look like a lot but we can always use more!